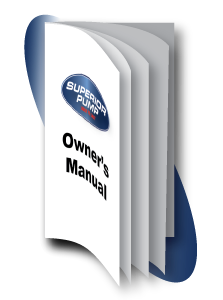 Every Superior Pump comes with a detailed owner’s manual. 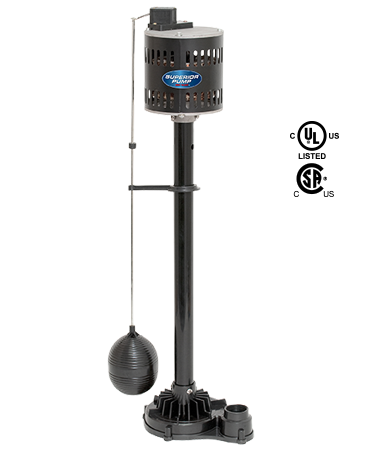 The manual includes installation instructions, tips on pump maintenance, special warnings as well as warranty information. It is highly recommended that you read and understand the complete manual. Copyright © 2018 Superior Pump. All Rights Reserved.